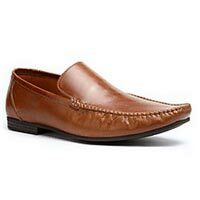 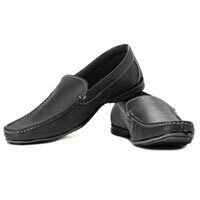 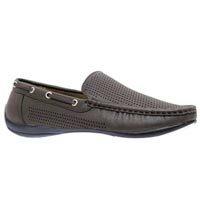 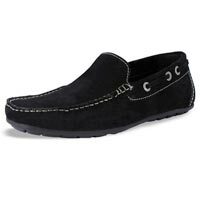 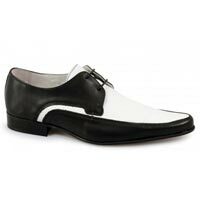 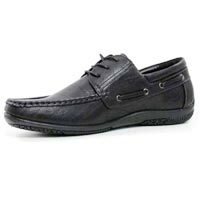 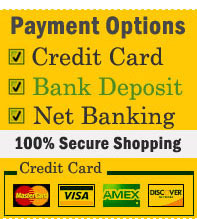 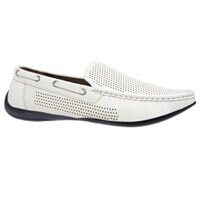 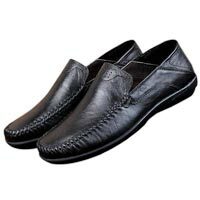 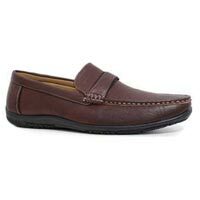 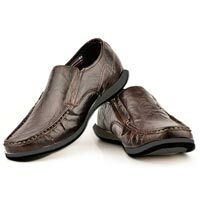 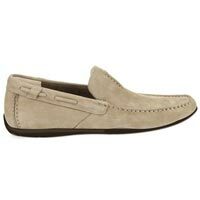 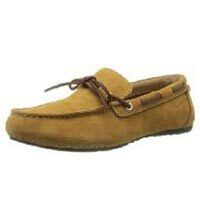 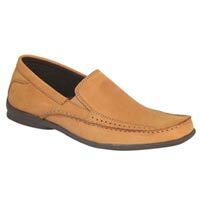 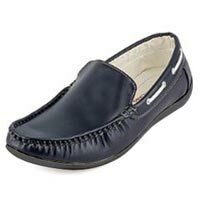 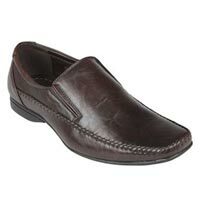 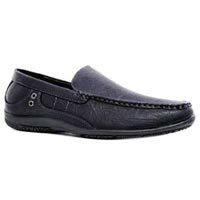 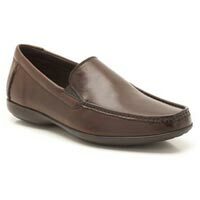 We offer Traditional and stylish elevated Loafers shoes. 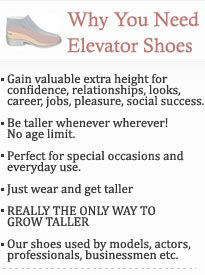 You can increase your height with these shoes upto 3 inches. 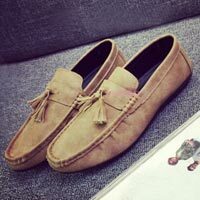 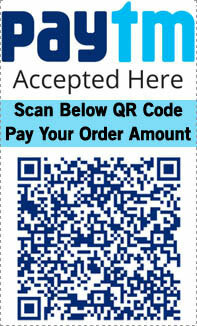 We hope you will love our products and enjoy to wear loafers. 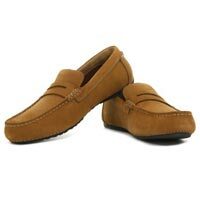 It is the best shoes because no laces. 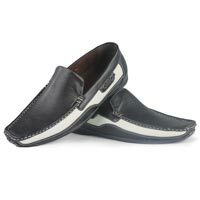 Make it easy to wear and make life easier. 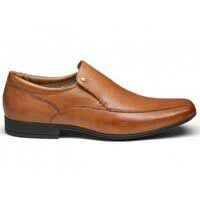 We are a site that specialized in the quality and design of loafers. 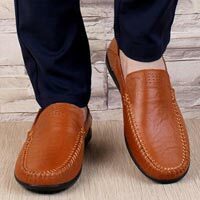 The penny loafer got a boost in popularity when famous people such as actor James Dean, President John F. Kennedy and singer Michael Jackson wore them in public. 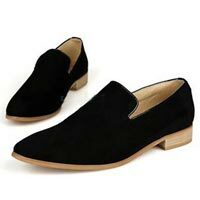 At first it was a shoe for the rich, because not everyone could afford leather shoes simply for driving sports cars. 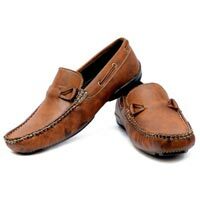 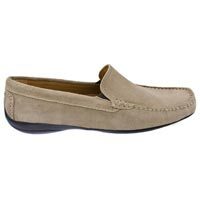 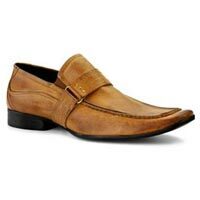 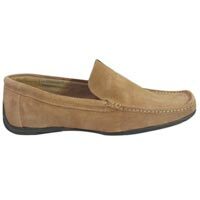 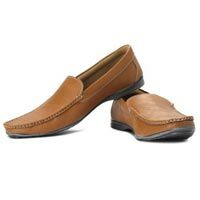 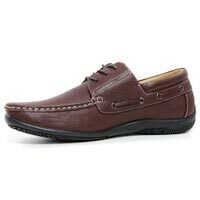 The shoes popularity grew enormously by the late 1970’s, when a new mode of dressing elegantly, but informally came into style… “A very new idea about luxury” — the Driving Shoe took equal parts inspiration from the preppy loafer of the 1950s, and the Native American moccasin. 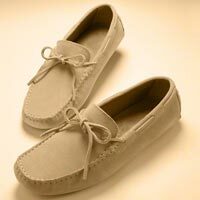 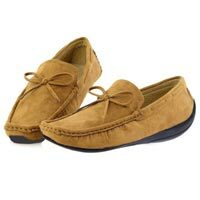 These luxurious moccasins prove this classic is as stylish as ever today. 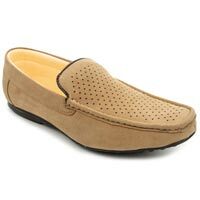 Beautiful and versatile, we want the world to enjoy them in any number of colours, for comfort and flair on leisurely days.